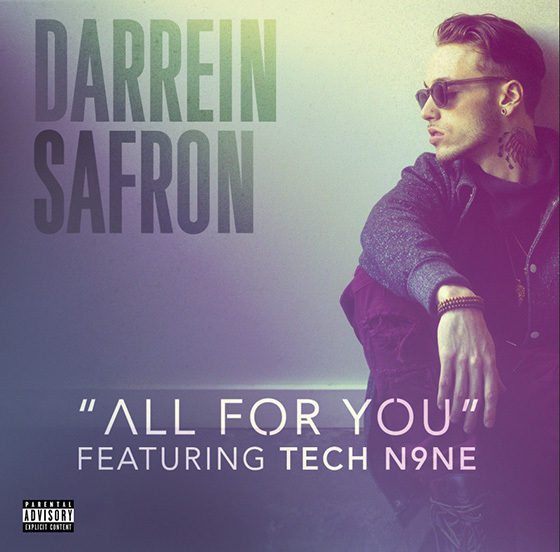 Darrein Safron returns with a second offering from The Brilliant EP with “All For You” featuring Tech N9ne. 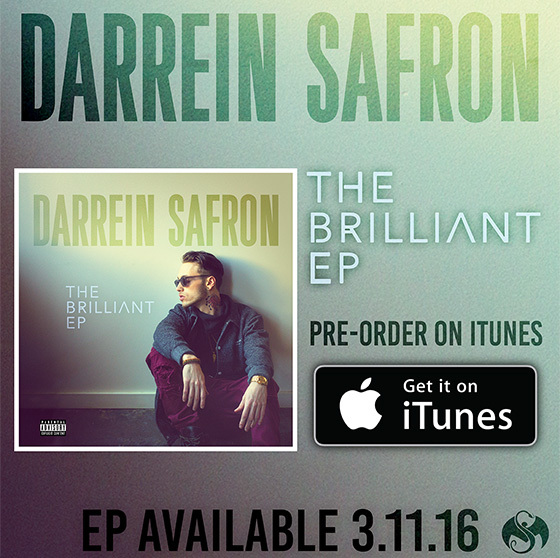 This moody and hypnotic listen has Darrein pledging his loyalty to a special someone. The musical surprise comes with the second verse when Darrein rips the beat to shreds with some fast spitting. Tech comes in and finishes the track off with prowess. What’d you think of the track?